I have been told most of my life that science and the Bible don’t go together. In a world full of technology and science, I want Mini to learn and understand science, but I also want her to study and grow in God’s word! With Apologia, I get the best of all worlds for my daughter. 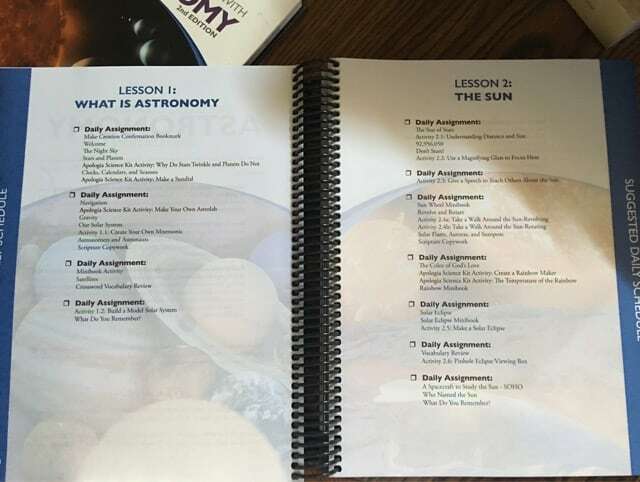 I'm so excited that Apologia Educational Ministries sent us the Exploring Creation with Astronomy, 2nd Edition to use in our homeschool. This is the 2nd Edition and since I didn't review the first I can't really compare the two. The set has 14 lessons so we've been using it twice a week and will continue to do so until we reach the end. We've enjoyed it and Mini wants to finish it out this year. I think the fact that it has the audio CD with it really appeals to her. Anything with heavy reading isn't happening easily in this house. 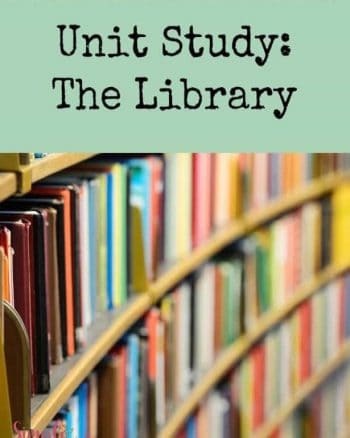 We've been following the suggested schedule that's in from of the journal that breaks down the 14 lessons into 71 daily assignments. That makes it easy to use the book twice a week for the rest of the year. We've been listening to the audio CD and I've had Mini following along in the book. I think it helps her to see the words as they are being said. We've been using the notebooking journals. One is a Jr. Edition and the other is what I would call the Older Kid Edition (totally my words). The Jr. Edition is geared toward younger kids. Mini's 12 and she has used the regular journal more than the Jr. 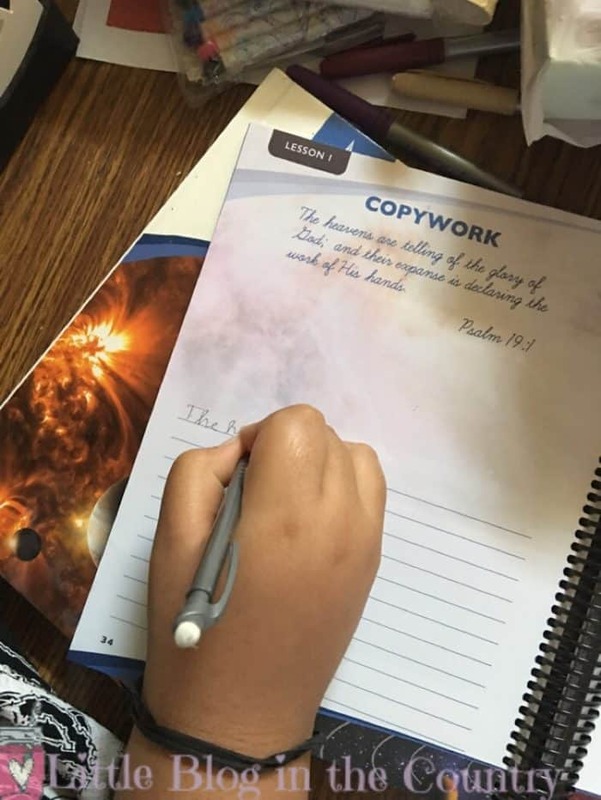 The journals have copy work and crossword puzzles as some of the daily activities. I love that copywork is included, Mini, not so much. Here's what else I love this curriculum. Apologia believes the Bible can be proven through science. 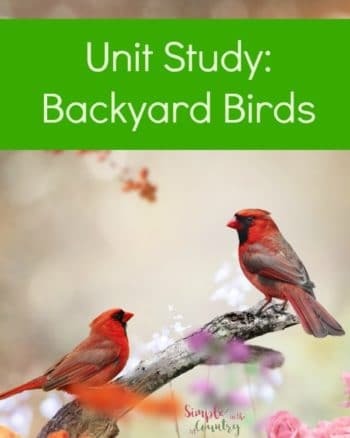 It focuses on correlating the Biblical truths with what science says today. What I love about this is that kids are able apply the Bible into the world around us. The stars, the universe, and nature are all a part of science, but they are, also a part of God’s creation. 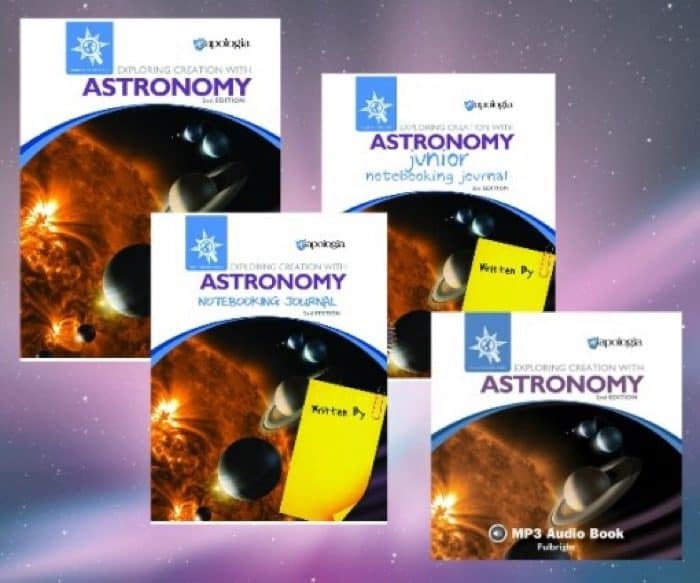 I love how Apologia uses science and the Bible to teach science, Bible, worldview, and apologetics. Let’s face it; science is fun! 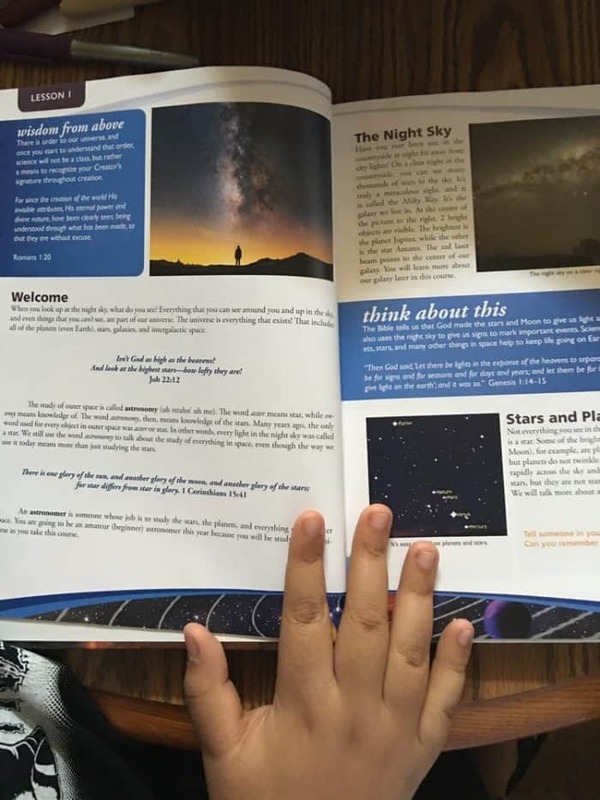 It is fun to learn about astronomy while staying true to our Biblical faith. With interactive instructors who know how to defend the faith, amazing quality, and great reading books, it makes learning fun. The sets are put together in a way that appeals to all learning styles. This makes Mini love what she is learning. I think this has been our favorite item for review with the Crew so far! 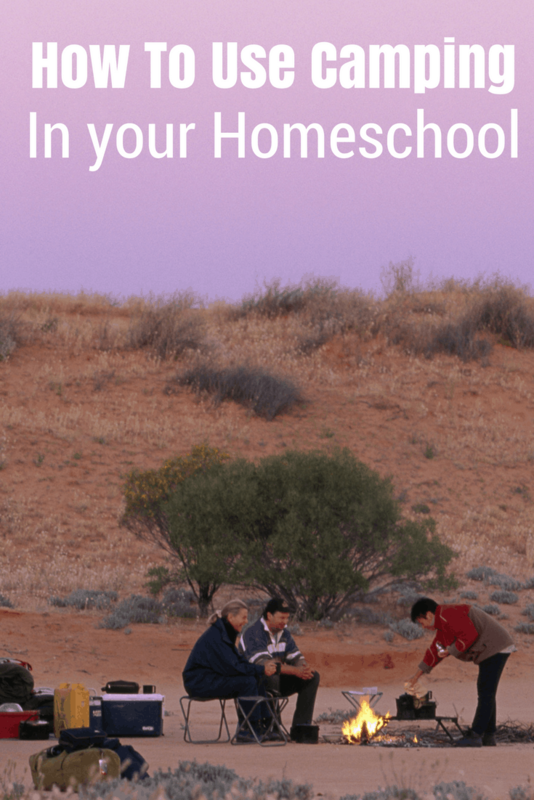 Have you tried Apologia curriculum for your kids? What did you love about Apologia? Share your thoughts in the comments below! Be sure to click the link below and check out what the rest of the Crew got to review.